City of Industry, California, January 5, 2009 – GIGABYTE TECHNOLOGY Co., Ltd, a leading manufacturer of motherboards, graphics cards and other computing hardware solutions today proudly announced that the GA-P55A-UD3 motherboard is the world’s first motherboard to pass USB-IF (Universal Serial Bus-Implementers Forum) certification. 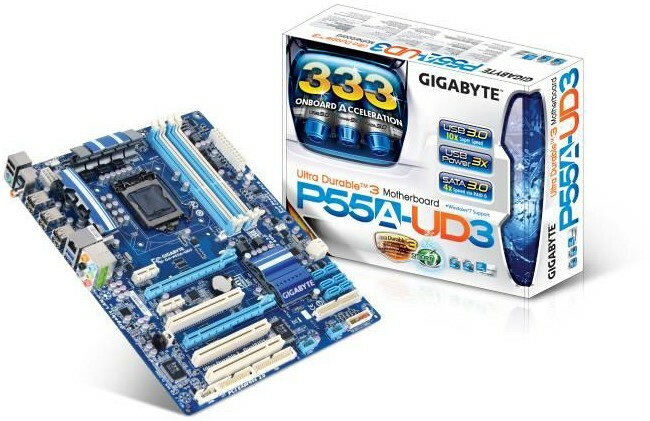 As the first motherboard to receive such certification, the GIGABYTE GA-P55A-UD3 is qualified to display the SuperSpeed USB logo, assuring customers their motherboard provides all the speed and power efficiency enhancements that SuperSpeed USB offers, including up to 10x data transfer speed boost over USB 2.0 as well as compatibility with existing USB 2.0 products. In order to receive certification, the GIGABYTE GA-P55A-UD3 underwent strict compliance and product quality testing from the USB-IF. 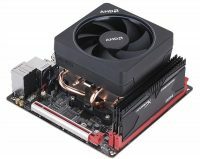 Other GIGABYTE motherboard models with onboard USB 3.0 are currently being tested and are expected to pass certification within the next couple of weeks.